Several weeks ago, I asked two girlfriends if they would be willing to write down a few of their Thanksgiving memories, along with a favorite recipe or two and they said yes! 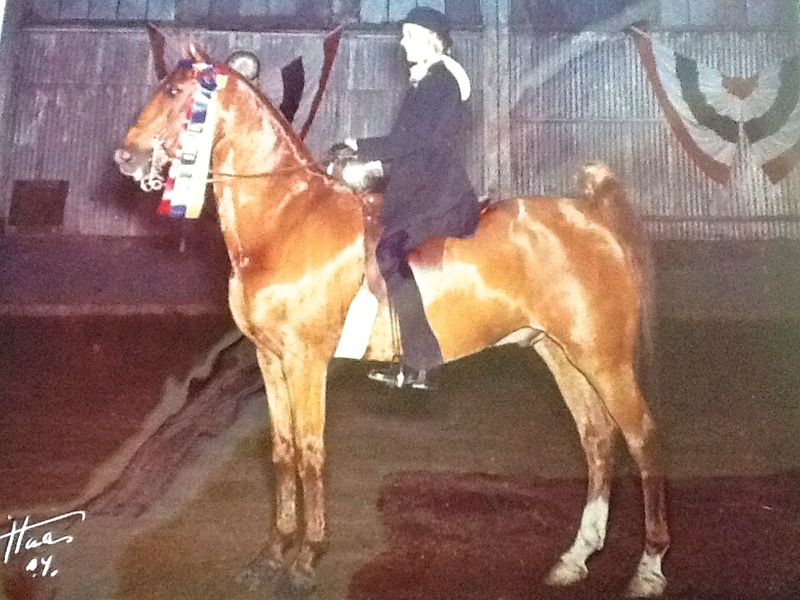 I met both Gail and Lynne in the late 90’s through our mad, somewhat irresponsible, infinitely gratifying, enduring and mutual passion for horses. Now, nearly 20 years later, our friendships have expanded to contain our entire lives. We all grew up in the East and Midwest, but now we all live in the wine country. 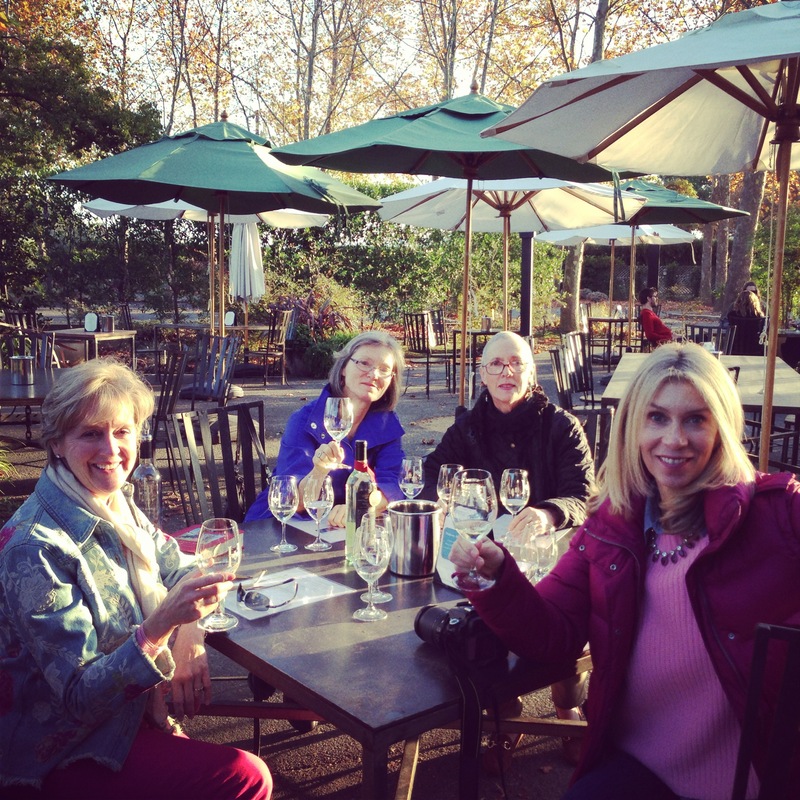 This last Sunday, we met up with Debbie, another dear and very long term friend (whom I met, worked and lived with on a Minnesota horse farm in 1977, more on that in another post) and the four of us headed over to Yountville for shopping, wine tasting, dinner and an overnight excursion. We had more fun than any of us thought possible. As I age, I realize more and more how profoundly important my girlfriends are in my life. As Debbie pointed out, at this point, it looks like we will grow old together. As much as I hate the growing old part, doing it with my girlfriends makes it seem possible – even exciting. 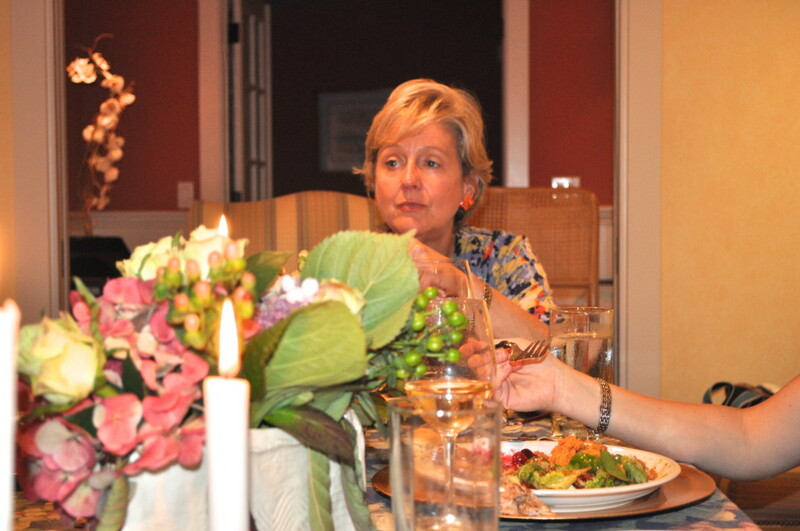 Gail and her first son at the Sweet’s elegant Thanksgiving. My favorite Thanksgivings were celebrated at the Sweets’ house. Their big, yellow, ramshackle New England farmhouse was a confusing mixture of old and new, elegant and casual due to its many remodels and additions. The result was wonderfully confusing for the kids always up for an indoor game of tag or hide and seek as we waited for dinner. I remember skidding down their old wooden stairs in my slippery brand new Mary Jane shoes. The parents pre-dinner champagne and oysters before the fireplace seemed to drag on forever. Finally we were invited into the dining room. The table was set for 20. The silver service sparkled, reflecting the candle light. The table seemed immensely long and broad, covered in creamy linen. There were yellow and orange mums and of course place cards. I was seated between Pepper (pictured above)and Shelley Sweet and we knew our behavior must live up to the elegance of the evening. As I remember, by Thanksgiving it was often snowing. The side board was covered with all those dishes we had every year. Some the adults loved…creamed onions, mashed chestnuts , giblet gravy , but of course also the old favorites like mashed sweet potatoes with marshmallows , mashed potatoes thick with butter and cream, green beans with crispy fried onions, stuffing, various cranberry sauces. An enormous turkey browned and glistening in the center. We all stood holding hands as Sid Sweet belted out the Doxology in his great, hearty son-of-a preacher’s baritone voice. Praise him above all heavenly host. It remains a must for me on Thanksgiving. I sometimes sing it silently to myself, sending my thanks to that older generation that knew how to celebrate with both reverence and elegance. So here is my mother’s Sweet Potato recipe, still in her file box, in her handwriting though it has been a long time since she gave it to me. I will make it this fall and remember her. She always took it to the Sweets and I always loved it. Steam sweet potatoes over simmering water about 1/2 hour. Mash with a food mill or fork and mixer. Add remaining ingredients and whip with electric mixer. Top with marshmallows and bake at 350 until they soft and browning. Serve hot. Serves 6 to 8. 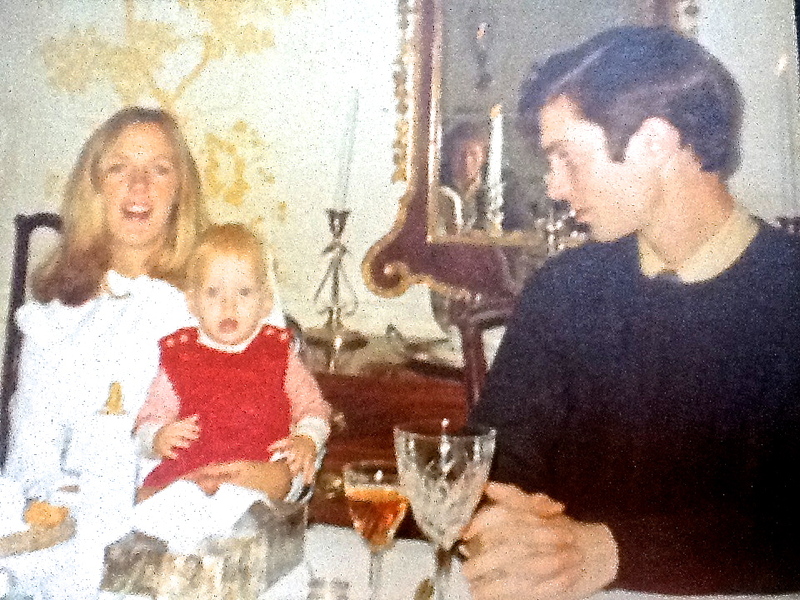 My mother has always been wonderful at entertaining. Not in the fancy Martha Stewart sense, but with her own quiet warmth that makes everyone feel comfortable and welcome. 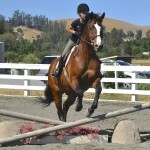 Looking back, I wonder how she did it all. We often had groups of sixteen or twenty on holidays, and we never had hired help. No one would have thought of calling a caterer and it was long before you could get a complete Thanksgiving dinner at Whole Foods. We lived on a lake in St. Paul, Minnesota, so entertaining in the summertime was usually outside at picnic tables. In the winter we ate in the dining room which overlooked pine trees, the frozen lake, and a snow-laden cedar deck. My parents always wrapped a few twinkling lights around the deck railing to make it look festive, even on frozen evenings. The lights gave off their own heat and a little peep-hole would form around each one, so they still glowed even when piled with a foot or more of snow. One special Thanksgiving recipe from my childhood is Cranberry Ice. This is cranberry sauce made from scratch and frozen in muffin papers in muffin tins. 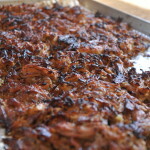 The sweet, tangy cold taste is delicious with the savory flavors of turkey, stuffing and gravy. My Mom always served these in crystal goblets, which added a nice splash of color and elegance to the table, but thrilled us kids because it was sort of like having a glass of wine. The only problem was that it made for lots more glasses to wash. My parents had traveled to Ireland in 1980 with the Roseville Community Band (mom played flute) and one stop they made was at the Waterford crystal factory. Although they usually didn’t splurge on trips, they ordered a full set of stemware that was shipped back to Minnesota. The boxes arrived many weeks later with the strangeness and magic of foreign visitors. From then on we used Waterford crystal for special occasions, but it always had to be washed by hand. The other recipe that none of us can do without is my mother’s Holiday Tea Ring. It is a coffee cake made with risen dough that is spread with cream cheese and fruit preserves, folded over and baked, then drizzled with icing and sprinkled with colored sugar. I like mine still warm out of the oven with a little butter on it. Mom always served this on Christmas morning, and if we could talk her into it we would have it on Thanksgiving as well. You have to let the dough rise until it doubles in size, but otherwise it is very simple. Although she turned 80 this year, the recipe is still in demand and even if she claims to be “trying to simplify” none of us is willing to let her off the hook and do without this favorite item. Things keep evolving, and now that I have my own family, a challenge of cooking for Thanksgiving is that some people eat everything, some are picky, some are gluten-free, and one son is a vegan. 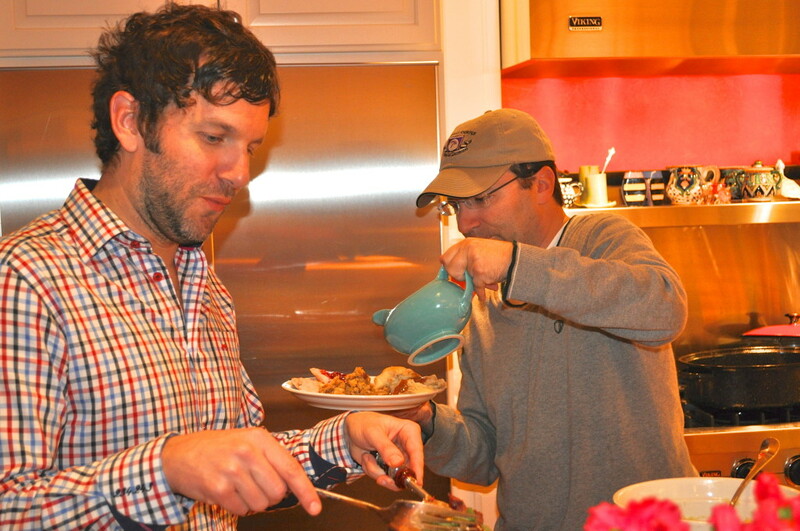 Here is a photo of Bradley digging into salad while Dan pours on some gravy. As much as I like to cook, my favorite part of entertaining has always been doing the tables. For me it’s a big art project and I do it a little differently each time. I included a photo from last year’s Thanksgiving table with flowers from our yard. I look like I just sat down for the first time all day! When Mom comes to our house for Thanksgiving she usually makes the pies. 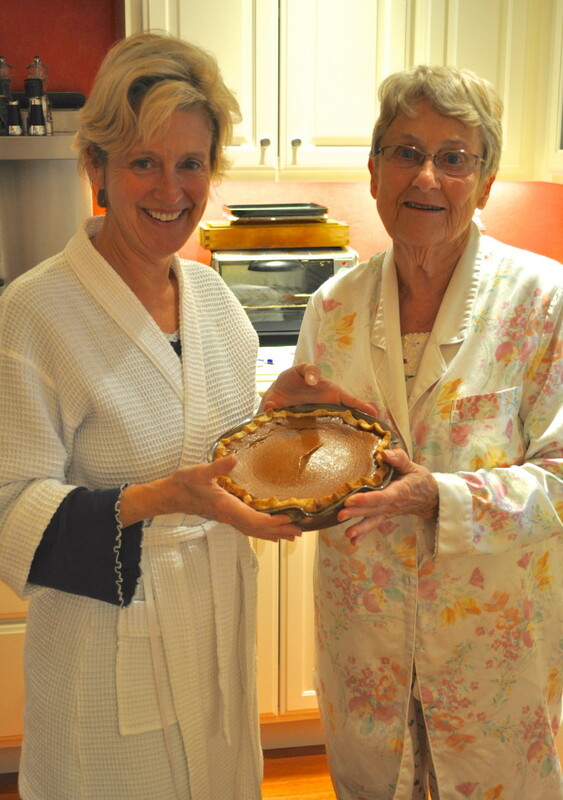 Lynne and her Mom in their bathrobes admiring a just out of the oven pumpkin pie. 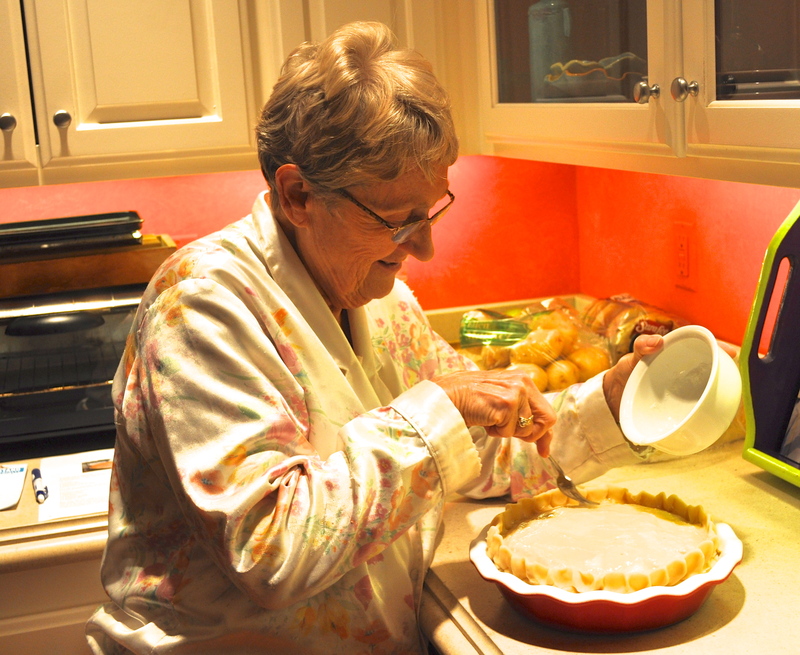 Lynne’s Mom Pat Lancaster using egg whites to put a sheen on a very beautiful apple pie before it is baked. In this age of conveniences I hope baking from scratch never goes out of fashion. Some of my happiest memories are of learning to bake with my Mom and my grandmothers. I had four living grandmothers as a young child and what a blessing that was for me. 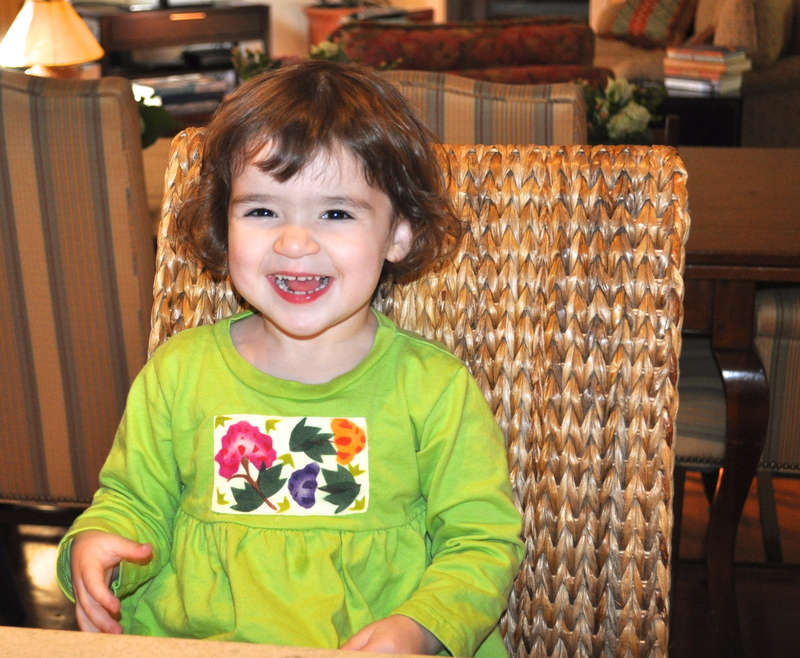 Now my daughter-in-law, Aliza, and I are teaching my granddaughter, Hannah, how to bake. I’m so happy the tradition continues. 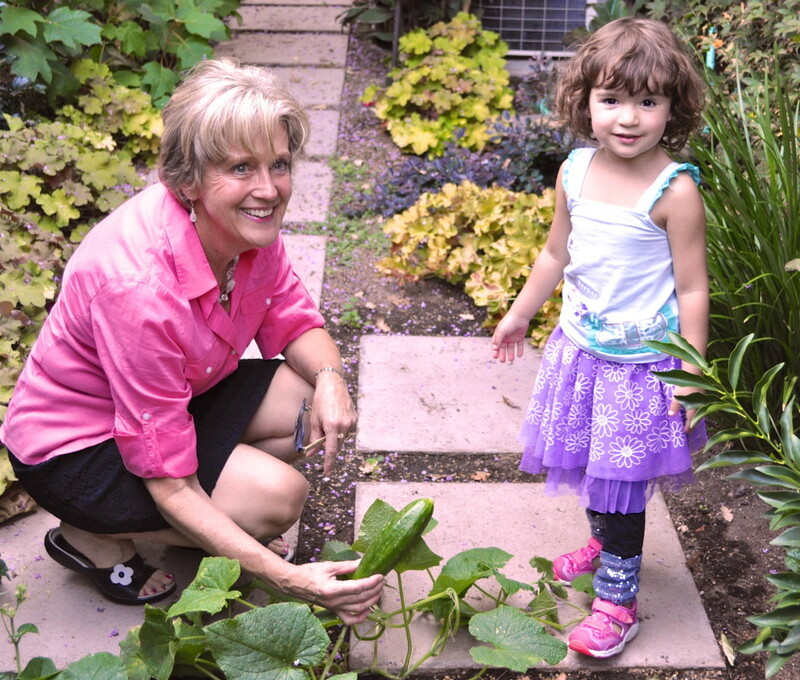 My granddaughter Hannah just turned four and although she is not a big eater, she loves learning about nature. I’m teaching her where food comes from and one of our special things to do is take a basket and go for a walk around Sonoma looking for pretty things to gather, including things you can eat. We are so lucky to live in where we do. Hannah’s favorite vegetable is “cumbers” and we grew some in the back yard this year, along with a few other things she likes to pick and eat. My Mom planted carrot seeds with me when I was five or six. I’ve never forgotten it. I hope Hannah grows up to love, food, family, and holidays together as much as I do. Cook 1 pkg. cranberries with 1 C. water & 1 ½ C. sugar. When thickened a bit strain, & add juice of 1 orange & juice of 1 lemon. Fold in 1 beaten egg yolk. Freeze in muffin cups placed in muffin tins, stirring once after an hour. Serve in martini glasses, goblets, or little bowls. Soften yeast in water, heat milk to almost boiling, then cool to lukewarm. Add to milk: marg., sugar, salt, egg, nutmeg and lemon rind. Combine with yeast mixture. Add half the flour and mix till smooth. Add remaining flour & knead until smooth and elastic. Let rise until double in bulk in a greased bowl in a warm place. On floured board, roll to one or two rectangles as thin as possible. Spread with a generous layer of cream cheese topped by a generous layer of your favorite jam or jelly. Cut slashes on a diagonal 1 ½ inches apart on both sides leaving 1/3 dough in the middle. Pull opposite sections together & pinch ends. Rise until light on cookie sheet. Brush with beaten egg yolk diluted with milk. Bake about 20 min. at 350. Frost with a mix of powdered sugar, a little milk, lemon juice and a bit of rind. Sprinkle with colored sugar. Grandma Pence made the basic dough, but used citron which many of us thought was bitter, so my mom eliminated citron and used candied fruit, nuts and dates which I enjoy. 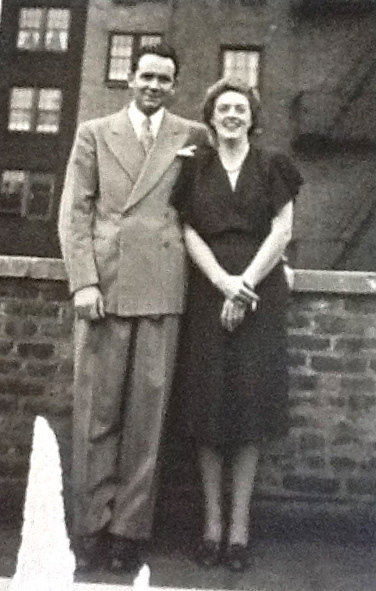 Aunt Isabelle made a similar coffee cake using pinecot jam – guess what that was? I have been using blueberry and/or apricot jam. I love the dough,because it is pretty tasty with the addition of nutmeg & lemon rind. I moved to California (for the second and final time) when I was 27 in the spring of 1986. My Mom and brother came out to visit for Thanksgiving. It was the first one I was making, and I wanted it to be perfect, so like the reformed Ebenezer Scrooge, I bought a huge bird. I think it was 22 pounds. With my Mom’s help, it turned out beautifully. The next day, the plan was to load up the leftovers and drive to my sister’s house to have dinner together. I took the huge turkey up first and laid (see Janet? I’m working on it!) it on top of my car while I ran down to get the rest of the wrapped up food. As I climbed the stairs from my in-law unit in Tiburon, I saw two cats on top of the turkey, going to town. They ran off after they had eaten about half of the left-over turkey. I’ll never forget that sight. Strangely enough, the recipes that I’d like to share are not part of a family tradition. In fact, I don’t think either of my grandmothers even used recipes for the Thanksgiving meal – they knew everything by memory, or by taste or feel. I am not sure, but I don’t have any holiday family recipes. This recipe is SO good and SO easy and really spices up the meal. I found it in a November ’04 issue of Bon Appetit and I make it every year. I love it because I can make it a few days ahead and it just takes one more thing off the list of things to do on the big day. This pie is really easy to make and surprisingly delicious. I got it out of a November ’99 issue of Sunset Magazine. Gently fit pastry into a 9-inch pie pan. Fold under any excess pastry at rim and decoratively flute edge. Peel apples, cut into quarters, and core. Arrange fruit in a single layer in pastry. Bake on bottom rack of oven for 30 minutes. Meanwhile, in a bowl, mix cornstarch and sugar. Add cream, egg yolks, vanilla and cinnamon. Whisk to blend. Pour cream mixture over and around apples in pastry. Continue to bake until filling no longer jiggles in the center when pie is gently shaken, 40 – 45 minutes. Let cool at least 3o minutes and serve. A few shots from our girls getaway. We stayed at the Vintage Inn in Yountville. It was lovely and the rooms were spacious, had terrific beds, large jacuzzi tubs, and a real wood-burning fireplace. 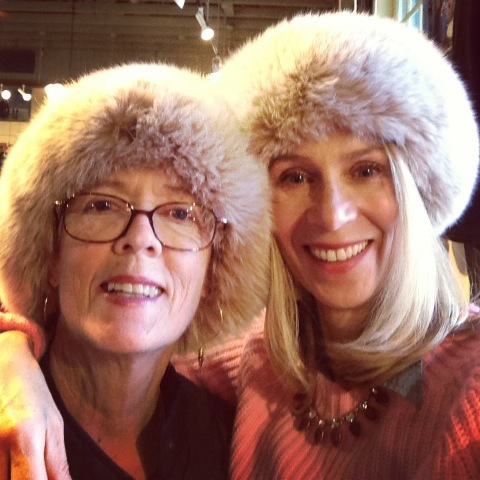 We walked less than a block to the V Marketplace, where Gail and I tried out fur Dr. Zhivago hats at the Overland store. Next stop was a short drive up Highway 29 to Honig Vineyard in Rutherford where we had an appointment to taste wines. We chose to take advantage of the cool, peaceful fall afternoon and sat outside. The setting could not have been prettier and three of us wound up buying a few bottles to give as gifts. We had a spectacular dinner at one of my favorites spots, Bistro Jeanty. It has two dining rooms, and they enclose their outdoor patio in the winter. Be sure to specify that you do NOT want to sit out on the patio in the winter. They have heat lamps, yea, yea, yea, but it is still cold and completely devoid of atmosphere. The food and the service could not have been better, and once we secured a table indoors, we loved every minute. By the way, be sure to have the vanilla ice cream and chocolate sauce for dessert. 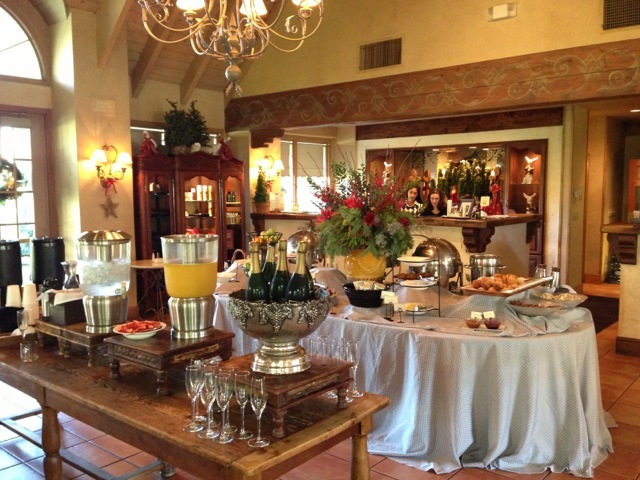 Our rooms came complete with a bountiful breakfast, which included fresh, made-to-order omelets. 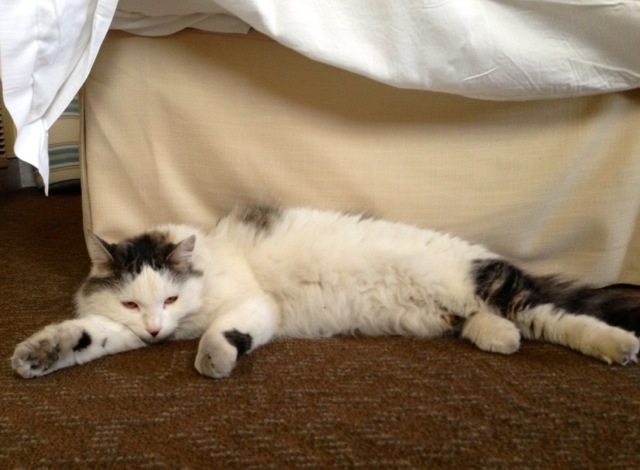 There were a few cats wandering the property, and one followed us back to the room as we packed up. She luxuriated in the heated room, stretching out and making herself at home. We’ll be back kitty! 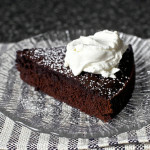 Thank you for reading, and please let me know if you try any of our recipes and what you think! I hope you have lots to be grateful for this Thanksgiving. Tell me your stories!